Popular sports website theScore has made the leap into esports with the launch of their “theScore eSports” app for Android today. 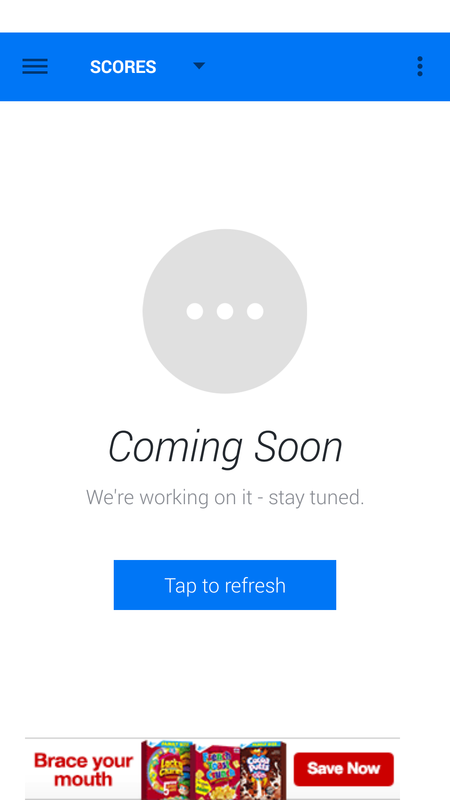 An iOS version is in the works already. The company, which just set a new record for their site traffic at 10.2 million active monthly users, now features a specific app focused on the happenings in six of the biggest esports titles. Featured within the app are options to follow League of Legends, Dota 2, Hearthstone, StarCraft II, Counter-Strike: Global Offensive and Call of Duty. Within those games listed there are specific regions covered as well, currently consisting of North America, Europe, Korea and China. TheScore has promised more games and more regional coverage as the app continues to grow. 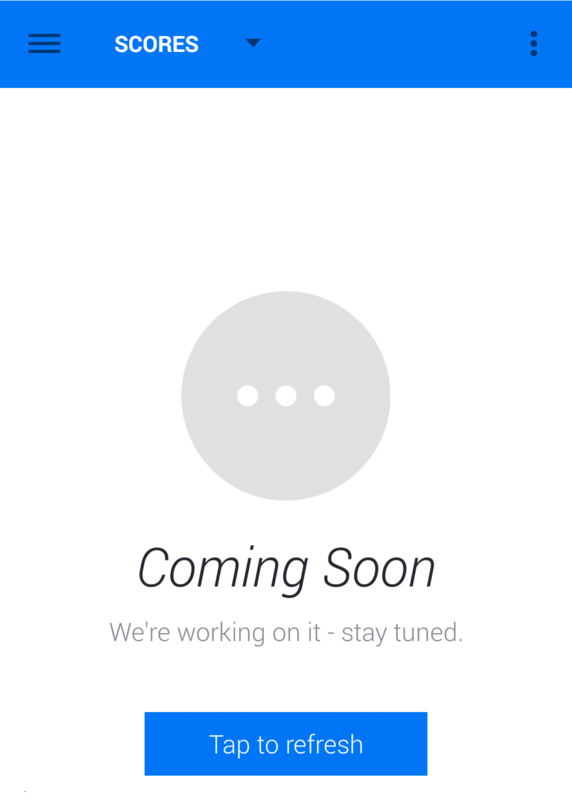 Right now some aspects of the app work are fully operational. The North American League of Legends Championship Series currently shows upcoming matches and scores. The StarCraft section isn’t fully complete yet, as neither scores nor regions were available at the time of the app launch. There is a catch-all hub that doubles as the Top News section, where tournament announcements, player acquisitions, sponsorship news and more can all be found. Within the Top News section there is the option to sort by specific game as well, making things very convenient if a person only follows one or two esports scenes. 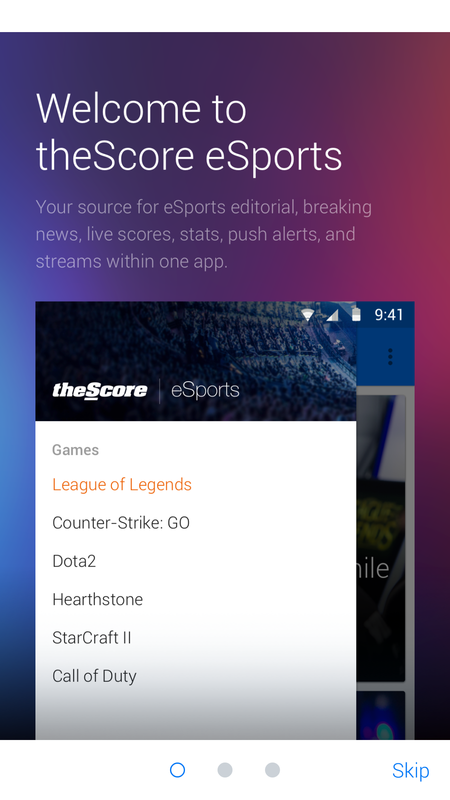 We hoped you liked reading Sports Site theScore Releases New Esports App by David Wiers!